As the Presidential primaries are wrapping up, make sure you are registered for absentee voting in the general election in November. Visit FVAP.gov for more information and feel free to reach out with all your voting questions! 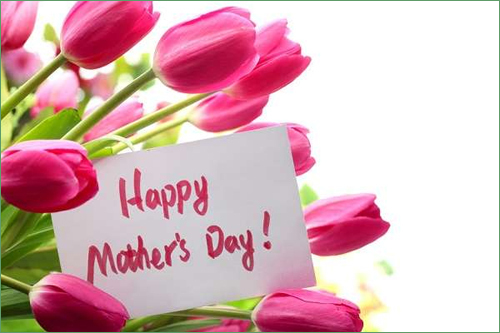 In the meantime, Consulate General Dhahran wishes an early happy Mother's Day to all our Warden moms. Don't forget to set aside some time on May 8th to call mom in the U.S.